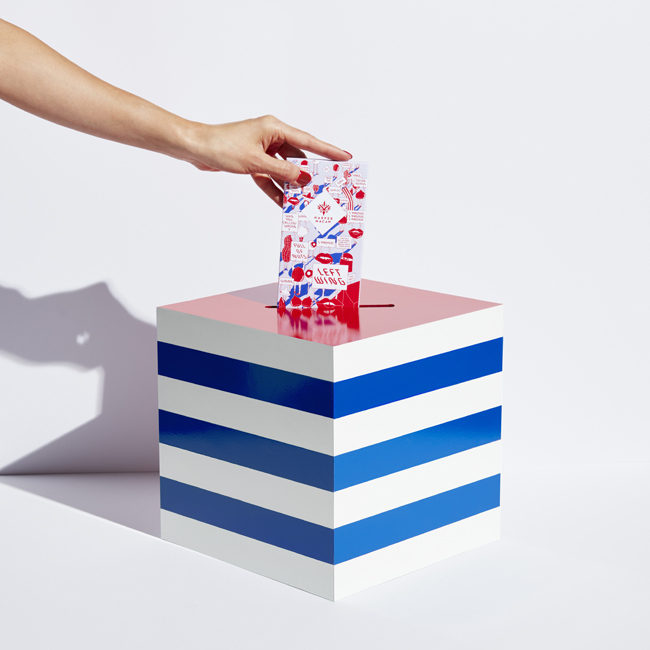 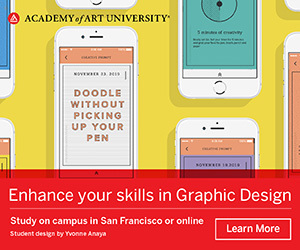 As one might expect in 2016 more brands from unexpected categories are getting political. 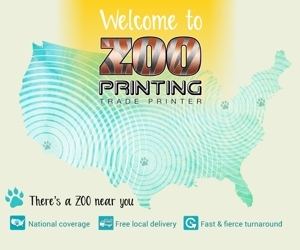 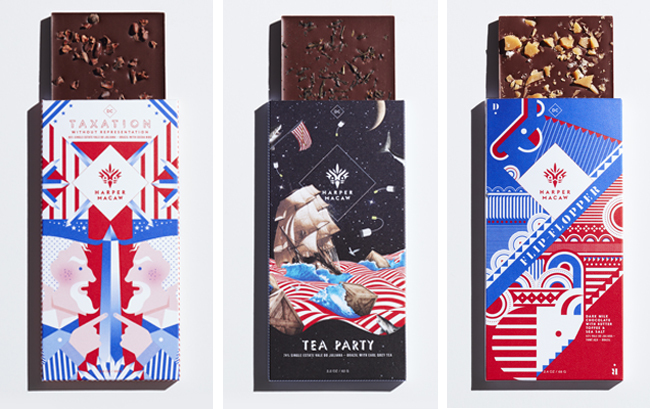 Washington DC-based chocolate maker Harper Macaw has climbed on the bandwagon with the help of multi-disciplinary agency Design Army. 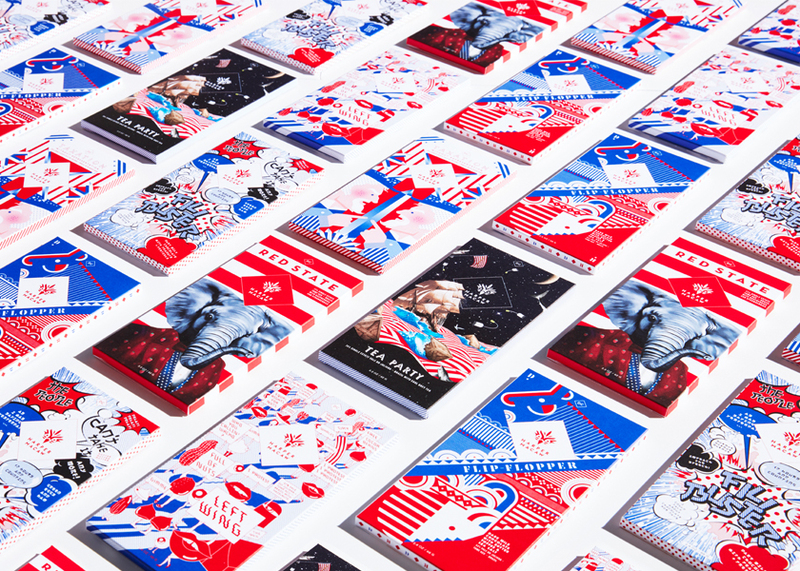 The Political Collection is a highly electable edition of proudly partisan chocolate, designed to give a refreshingly positive spin to the world of Washington politics, stir local pride, and shine a spotlight on the Capital’s creative, collaborative side. 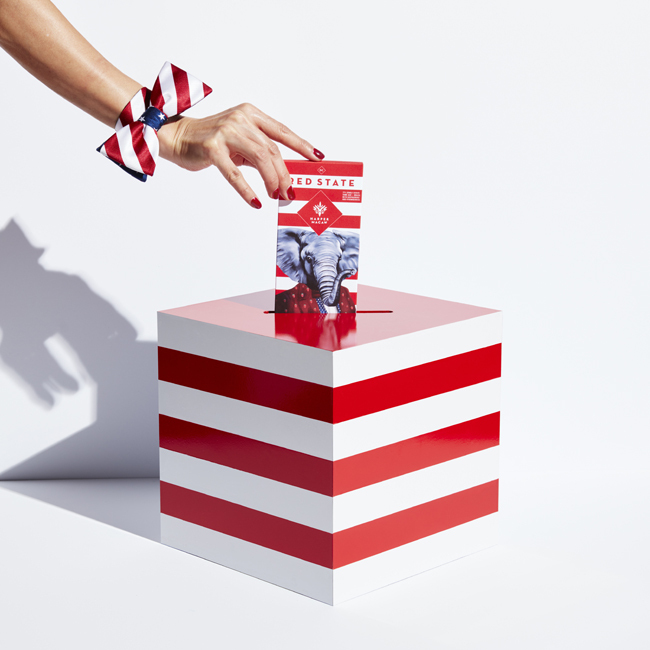 The Political Collection proudly wears its politics on its sleeve with six deliberately divisive red, white, and blue-wrapped designs. 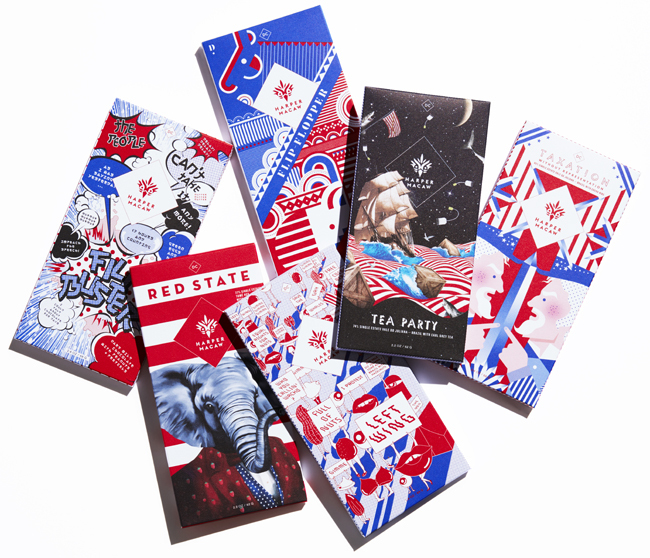 Flavors include Red State, a blend of red berries and conservative dark chocolate, with a label featuring a capitalist white elephant attired in a raspberry-studded smoking jacket; and Left Wing, a defiantly democratic mix of dark chocolate and hazelnuts, with packaging proclaiming its liberal leanings. 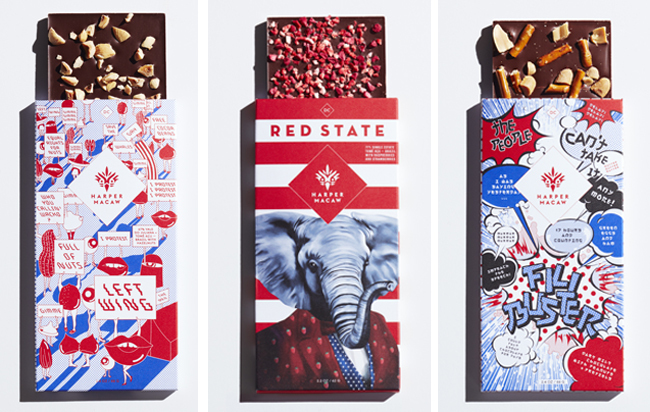 The Political Collection mobilizes fans of politics and chocolate to stand up, get involved, and vote for chocolate they can really believe in at #votechocolate.